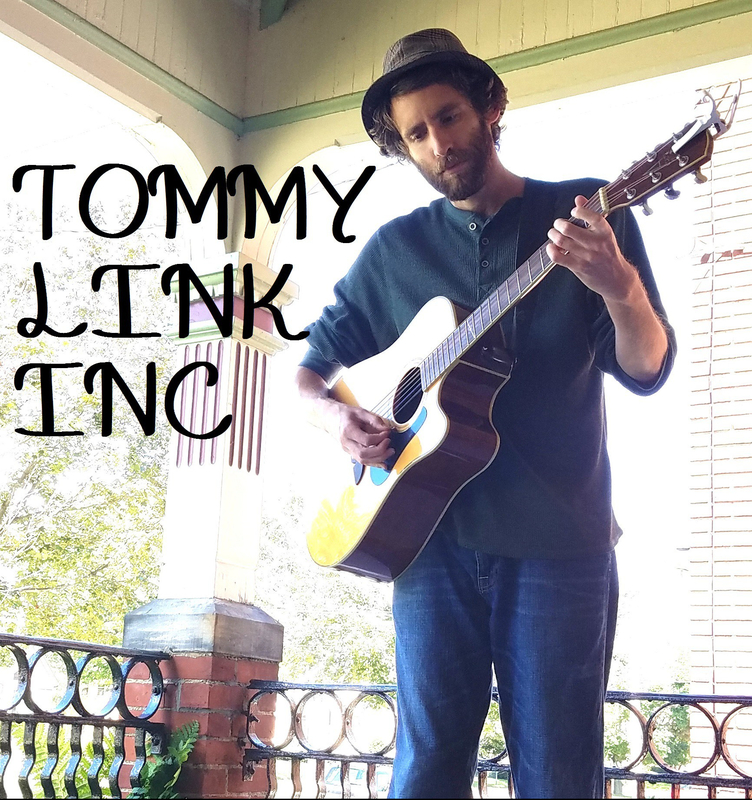 And She’s Gone | TOMMY LINK INC. While I have collaborated with people in the past, this is the first time I’ve officially written a full song with others. At a Strangers and Liars practice, Justin Anderson began a jam on the little guitar lick I am nobly attempting at the beginning of this video. From their, he, I, Russ Straub and Tom Hitt worked out a structure and a tag line. I took the tune home with me where the lovely and talented Jessica Annunziata figured out the rest of the lyrics. And presto! Strangers and Liars have yet to record this song, so regrettably there’s no where to hear it fully fleshed out. But the time will come!